The International Interior Design Association (IIDA) works to advance the value of interior design and its practitioners as well as to cultivate leadership within the profession. IIDA has more than 12,000 Members in nine specialty Forums in 30 Chapters around the world committed to enhancing the quality of life through excellence in interior design and advancing interior design through knowledge. 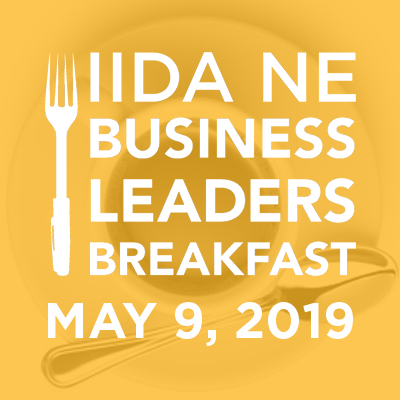 The IIDA New England Chapter (IIDA NE) was incorporated in 1972 and serves the states of Connecticut, Maine, Massachusetts, New Hampshire, Rhode Island and Vermont. SOLD OUT! Click here for more details and to add your name to our waiting list! 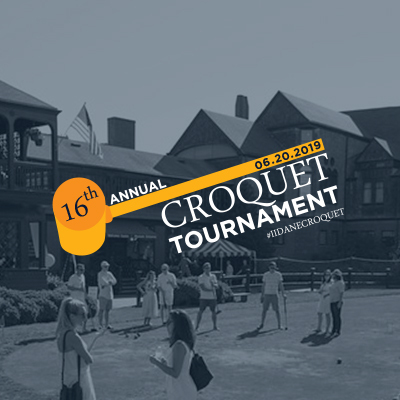 Make plans to join us at our 16th Annual Croquet Tournament being held on Thursday, June 20! Click here for more details! A reminder to the Board, Committees, Members and Attendees that IIDA New England has adopted an antitrust policy which prohibits you from engaging in any discussion that could result in any anticompetitive activities. Click here to view IIDA New England's Anti Trust Policy.